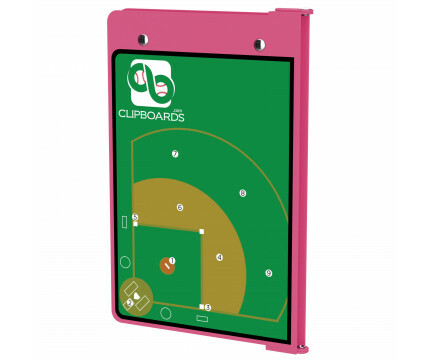 Need a clipboard that functions as a baseball field? 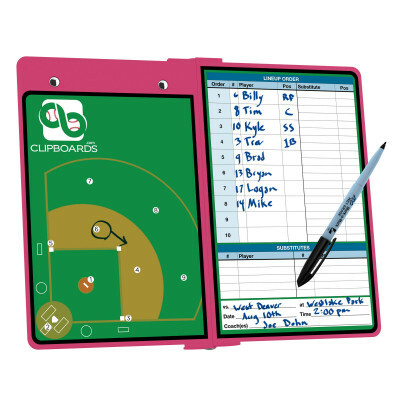 Run all your team plays on this folding clipboard without leaving any permanent marks. This ISO clipboard is ideal for keeping stats on players, as well as setting up plays. This clipboard is a one-of-a-kind patented folding clipboard made of lightweight aluminum designed for anyone needing a solid writing surface and the ability to conceal their documents by folding the clipboard in half for easy storage and carrying. 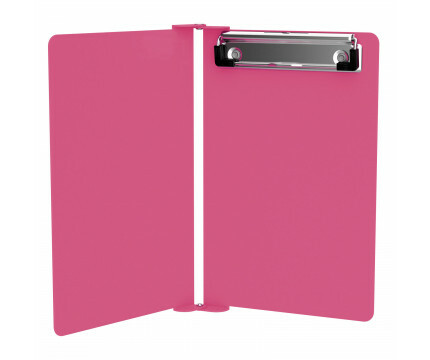 Designed to withstand daily use and abuse, this folding clipboard can carry a full size 5 x 8 inch notepad inside. 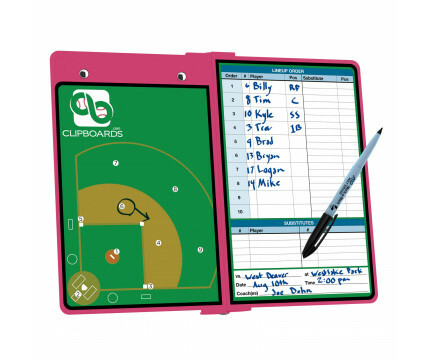 Our 5x8 notepads fit our Baseball ISO clipboard perfectly with removable sheets! Click here to see full details and other pack sizes.